An audio slideshow of the winners in the Wellcome Image Awards 2011, showing the aesthetic beauty of scientific images. Short clip of a flea jumping – accompanied by traditional flea circus drum roll. Like most people, I don’t welcome fleas into my home… but viewing their remarkable leaping ability from afar like this appeals to me! Why not see if there’s a bat walk being held somewhere near you – and discover more about your local bats. From my experience these events are great fun – and children love using bat detectors! Norfolk Moths – The macro and micro moths of Norfolk. 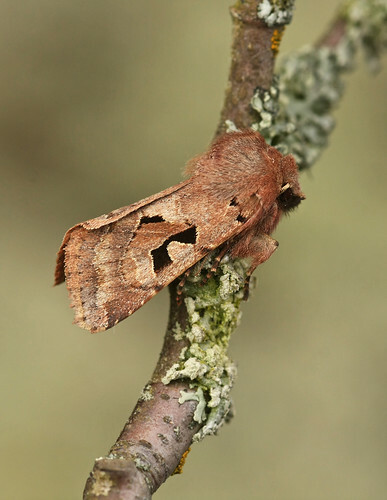 This site is an extremely useful reference guide and photo archive to the moths of Norfolk. I don’t live in Norfolk, but it’s a site I use frequently to help identify unfamiliar moths and check for similar (confusion) species. Particularly useful is the ‘Flying Tonight?’ section which gives an indication of which species are likely to be around now. 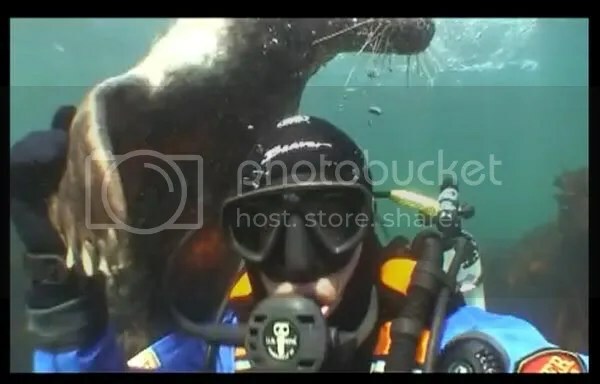 What wonderful underwater footage of seals! And I’m deeply envious. I often watch and photograph grey seals at a local nature reserve when they’re hauled out in the dunes for pupping, but I’d love to be able to film them underwater. I’d be a bit apprehensive if one came to check me out as closely as the one in this footage does, though – their teeth are formidably sharp.